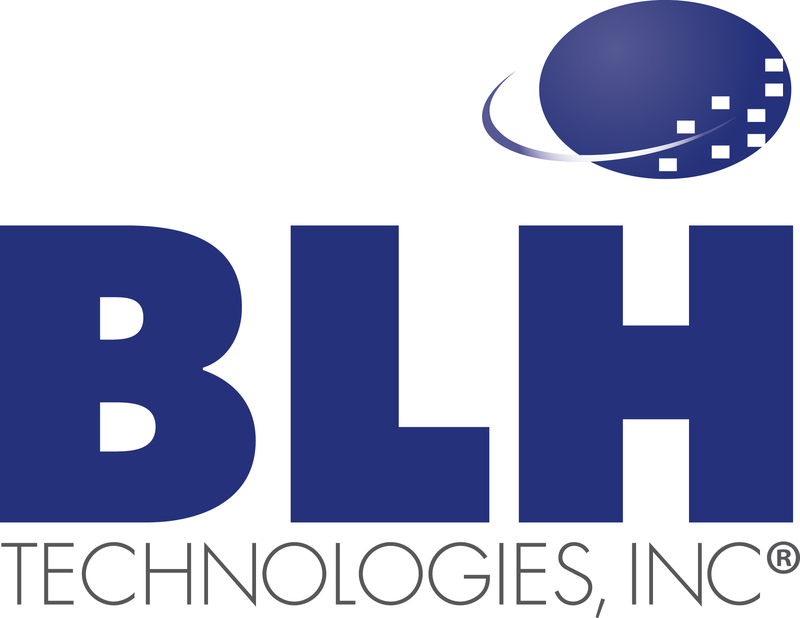 March Is National Social Work Month | BLH Technologies, Inc.
BLH Technologies, Inc.®, would like to recognize and honor the contributions that social workers make every day to provide emotional and technical support for millions of people across our Nation. The theme of this year’s commemoration, “Social Workers Stand Up!,” is one that reflects how social workers help people cope more effectively with the stresses of everyday life. Social workers are almost always on the front line, assisting individuals, families, and communities in restoring or enhancing their capacity for healthy social functioning and working to create societal conditions that support and advocate for underserved communities in need. Professional social workers are our Nation’s largest group of mental health service providers. There are more clinically trained social workers—more than 200,000—than psychiatrists, psychologists, and psychiatric nurses combined, according to the Substance Abuse and Mental Health Services Administration. Social workers interact daily with people to comfort them as they experience and deal with devastating illnesses and mental health crises and to ensure that they get the necessary while working toward a healthy recovery. These situations often include some of life’s most difficult challenges, including abuse, addiction, divorce, illness, poverty, discrimination, grief, unemployment, and disability. With all the socioeconomic challenges facing our country, such as the aging American population, opioid epidemic, and increasing complexities of mental health issues, it is not surprising that social work is one of the fastest growing careers in the United States. The profession is expected to grow nearly 20 percent within this decade, according to the Bureau of Labor Statistics, U.S. Department of Labor. Given the importance that social workers play in providing mental health services to many of those within our Nation, let’s give a salute of gratitude to these dedicated health professionals who “stand up” every day in lending people compassionate healing and in helping strengthen our citizens and communities.